Happy New Year Main Streeters! National Polka Dot Day is on Monday, January 22nd this year. If you are asking yourself what relevance does this have to Disney; well friends, National Polka Dot Day has officially become the most fashionable day to channel your inner Minnie Mouse. The event that began in 2016 came together to celebrate the iconic style of Minnie Mouse. Since its launch, it has been hash tagged with #rockthedots, and has become a worldwide party for Disney fans with a flair for fashion, or just an obsession with polka dots. Last year D23 hosted an event that showcased photographers, artists and fashion designers using polka dots to influence trends in their respective crafts. You may have seen the ultrastylish mouse inspiring countless fashion collections by designers including Lanvin, Comme des Garcons, Kate Spade and Christian Siriano. Products also inspired by Minnie last year included extra comfortable Uggs and a Sephora collection. Minnie herself has been a style icon since 1928, and boasts a dress collection with over 200 styles indicating she knows a thing or two about fashion. Given her extensive repertoire in the fashion arena, Rock the Dots is an adorable way to celebrate Minnie’s iconic style and has become an opportunity to express inspiration where Disney fans incorporate polka dots into their everyday outfits, and even in their DisneyBounds. If you want to get on the polka dot parade, but you have no ideas where to start, today is your lucky day. 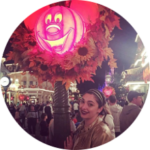 As a big fan of polka dots, bows, and all things Disney, I’ve got you covered on how you can take part in this party. 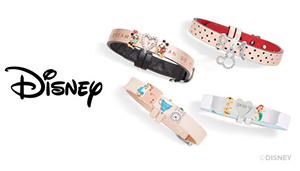 If you follow Disney fashion sites, Shop Disney is starting to add to their Rock the Dots collection. You can find a whole bunch of inspiration and products through their Instagram account and online. Everything Minnie inspired was released on January 2nd in anticipation of a month-long celebration. There is no shortage of polka dot perfection, with useful items such as rain boots, umbrellas, planners, pencil cases, and luggage. Most recently Spirit Jersey’s featuring the polka dot patterns and either the Walt Disney World or Disneyland logo have started popping up on Instagram feeds of Disney Style influencers, and they are rumored to be available online and in select Walt Disney World and Disneyland stores on January 19. 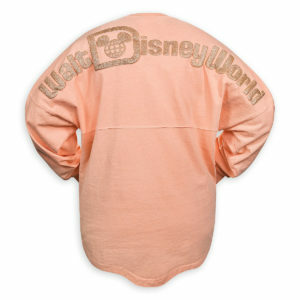 There is currently a spirit jersey with a monogram M and Minnie’s signature polka dot bow available for $49.95 at the Disney store and through ShopDisney online. The collection has Mommy and Me spirit jersey’s as well, if you’re into matching outfits. One of my favorite brands called Cakeworthy which recently became licensed by Disney is also gearing up for Rock The Dots with what appears to be a shirt and a signature flannel option paying homage to Minnie. Designer Leslie Kay has been teasing looks through her Instagram, and each item posted is cuter than the next. 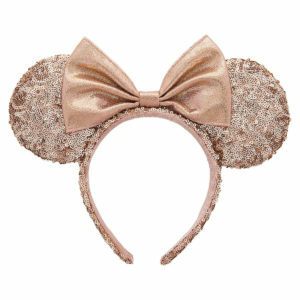 A must have collection for the Minnie aficionado. Danielle Nicole who broke out last year with her incredible handbags inspired by iconic Disney characters has also put her signature fashion style on creating a reusable tote bearing Minnie’s image as well as a high end luxury handbag. 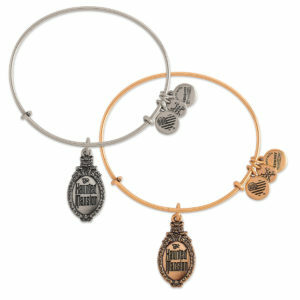 If you’re looking to represent with some wrist candy, Disney also has Minnie Mouse magic bands if you’re park bound during January, and jewelry from favorites like Pandora and Alex and Ani. The best part about Rock the Dots is that you can make your polka dot options any kind of color. 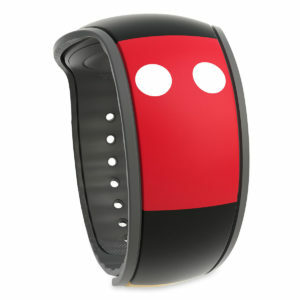 You don’t necessarily need to wear the familiar black, white, yellow and red color combo indicative of Minnie Mouse. 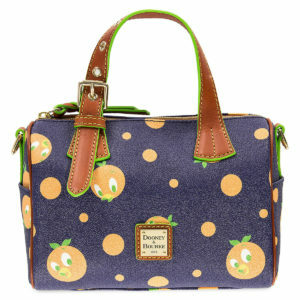 You can bound in polka dots for other favorite and classic characters. 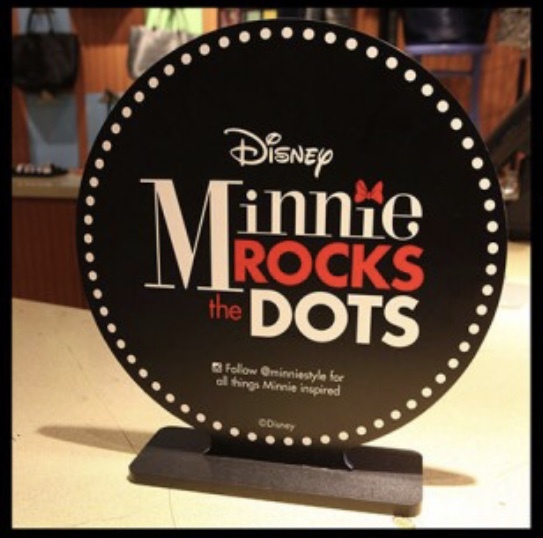 Yes, Rock the Dots is a celebration of Minnie’s style, but it’s also a celebration of fashion and fun and creativity among anyone who is a fan of Disney, fashion, photography and art. So Main Streeter’s start 2018 off with a fun month of fashion exploration, incorporate your polka dots and share with us how you Rock the Dots!